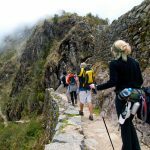 The Inca Trail to Machu Picchu 2 days is perfect for any tourist who wants to know the majestic archaeological sites like Chachabamba and Wiñaywayna with its extraordinary landscape and its platforms short trip agricultural, and the famous cover of the Sun before arriving at Machu Picchu. 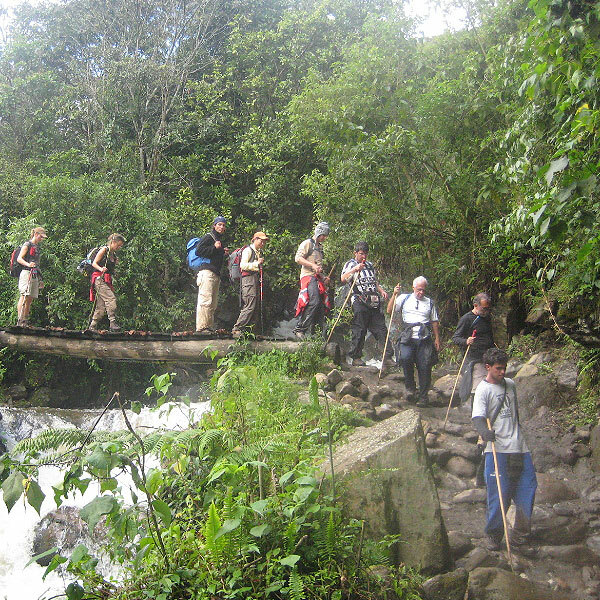 You must book in advance your tour before traveling to Peru, to ensure its quota . 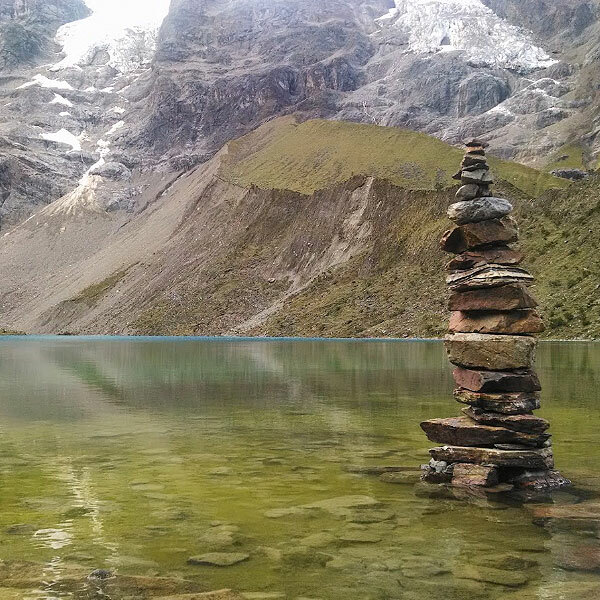 Mejor de lo que alguna vez pensé. 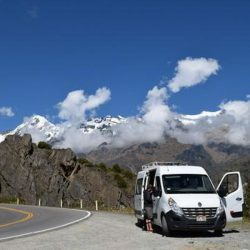 Viaje por primera vez fuera de Chile con mi pareja, ambos de 21 años y nos atendieron sumamente bien desde el primer día, preocupados por cada detalle y lo mejor de todo a un muy buen precio. 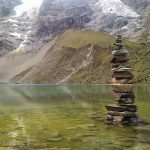 This is the short version of the famous and amazing Inca Trail, for those who have little time available, but who in no way want to miss this unique trek and enjoy beautiful landscapes and diversity of plants such as the Orchid and variety of birds. 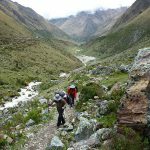 This trek is 11 kilometers on the first day during this hike you will be able to observe and know one of the greatest cultures in South America the “Inca”, “Quechua” or “Andean” Culture. The capital of this culture was Q’osqo or Cusco and it spread to great extent in all South America (Peru, Chile, Ecuador, Bolivia, Argentina, Colombia). 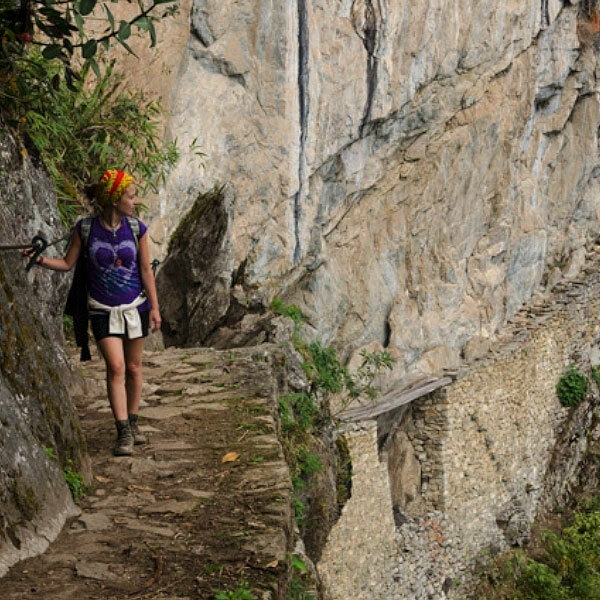 The Inca Trail is hidden between the Andean mountains with constructions high in the mountains dominating the Andean Valley and part of the Peruvian Amazon. 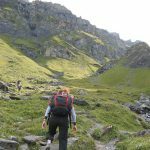 With the arrival of the conquerors this Culture was disappearing, but they left us Signals and Relics some intact as we will know during this walk. 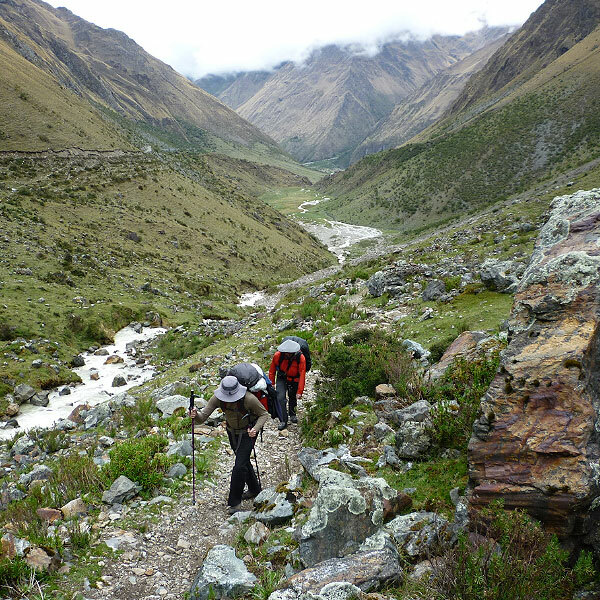 Between Andean mountains and tropical forest is a great Inca Trail crossing the mountains and the Sacred Valley. 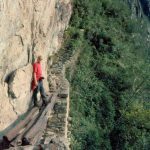 The first archaeological site we will visit is Chachabamba (2,200 m / 7,217 ft) located on the side of the Urubamba River and at the top is Wiñaywayna (2650 m / 8,694 ft) then we will go to Intipunku (2,720 m / 8,923 ft) where we will have A panoramic view of Machu Picchu (2,490 m / 8,169 ft). You can also find a great variety of flora and fauna as well as a diversity of birds. 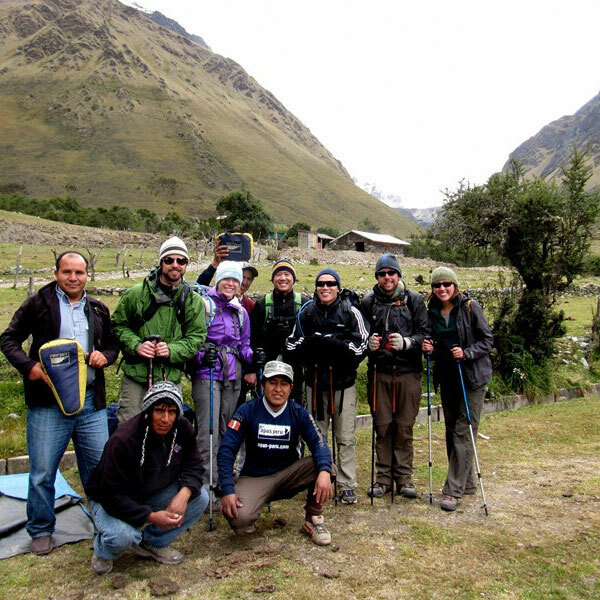 Early in the morning, we will pick you up at your hotel, to transfer you to the train station in Ollantaytambo for about an hour and 30 minutes, during the tour you will see the Sacred Valley of the Incas, farmland, majestic snowfall; In Ollantaymtambo we will board the train that will take him to the km. 104 the trip is about 1 hour. 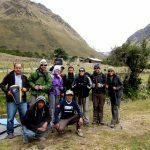 It is here at Km 104 (2,200 m / 7,217 ft) where we will begin the trek, we will pass by the bridge that is on the Urubamba or Willkamayuc river that translated from the Quechua means Sacred River, which was very important for them. 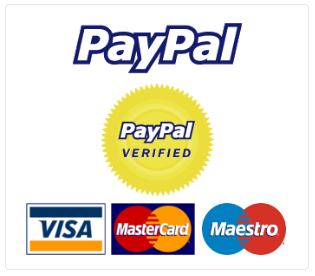 When arriving at the checkpoint you have to show the documents of identification is Passport or Foreigner’s Card or National Identity Document. 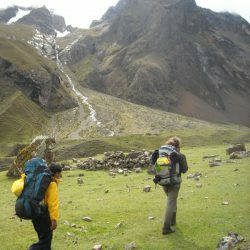 A 15 minute walk is the archaeological center of Chachabamba and Choquesuysuy that are hidden in the semi-tropical forest, after your visit we will start the trek through trellises ascending until we reach the next place on the way we will observe the sacred valley , Waterfalls and different types of orchids of the semi-tropical forest, after 4 hours of walking we will arrive at Wiñaywayna (2,650 m / 8,694 ft), a perfect example of what agriculture was in the time of the Incas, since Along its slopes lie a large number of circular terraces, where the Incas cultivated different agricultural products. The name of Wiñaywayna comes from a beautiful orchid that abounds in the area and which has as meaning in Spanish “Eternally young” and has more than 20 buildings, one of them the Temple of the Rainbow also called Temple of Fertility, the visit will be Of 1 hour on average then you will enjoy box lunch to replenish energy and continue until you reach Wiñaywayna control. In this second part of the route we will walk for 2 hours through an Andean flat, stone stairs and tambos (“rest places”) until arriving at Inti Punku – Puerta del Sol (2,720 m / 8,923 ft) Incas functioned as control of entrance to the Citadel of Machu Picchu; From here you have a breathtaking panoramic view of Machu Picchu and all the surrounding valley, then descend for about 30 minutes to the wonder of the world Machu Picchu (2,490 m / 8,169 ft) and finally take the bus to Aguas Calientes – Machu Picchu Town (2,160 m / 7,086 ft) the journey lasts 25 minutes, here we will spend the night in a hostel. If you are not very tired, you have the option of visiting the thermal baths which is 5 minutes from the village and the cost is 10 soles. 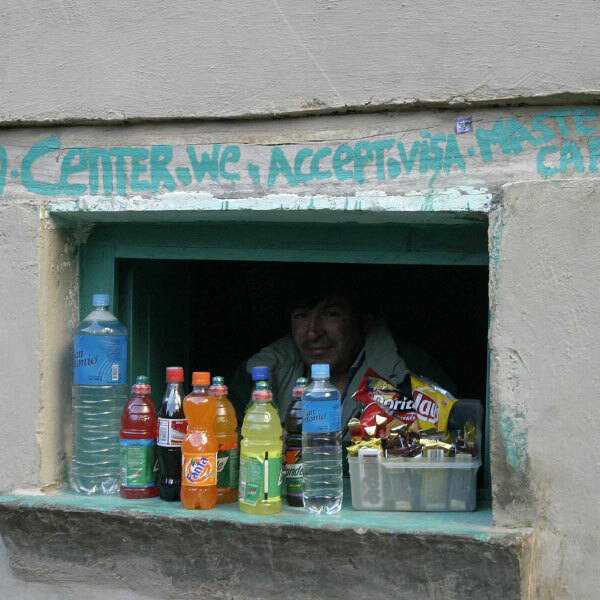 For those who like to dance or have a drink in a bar, we inform you that Aguas Calientes has a great variety of bars and restaurants, including an ATM, in case you want to take money from the bank. Night hostel in the villages of Aguas Calientes. 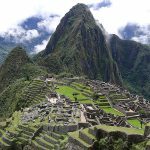 This day we will wake up very early and after breakfast we will board the first bus 5:30 AM, we will make a 30 minute trip arriving at the citadel of Machu Picchu at 6:00 AM and to appreciate the majestic sunrise. 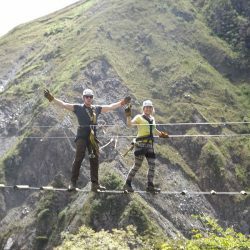 We will have a guided tour of 2 hours and 30 minutes to know the most important places of Machu Picchu, you can visit the most impressive places like the Royal Mausoleum, the temple of the 3 windows, the main temple, the sacred square, the famous Intihuatana where The Inca sages tied the sun at the winter solstice in June, steps, squares, fountains, etc. After the tour you will have free time of about 04 hours to visit machu picchu on your own. 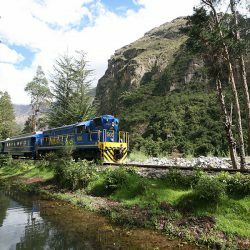 At the right time we will go from Machu Picchu to the town of Aguas Calientes to board our train back to Cusco, time of arrival at Cusco at 8:00 PM. 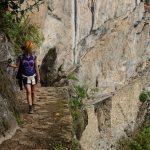 WHAT TO BRING TO THE INCA TRAIL 2 DAYS?